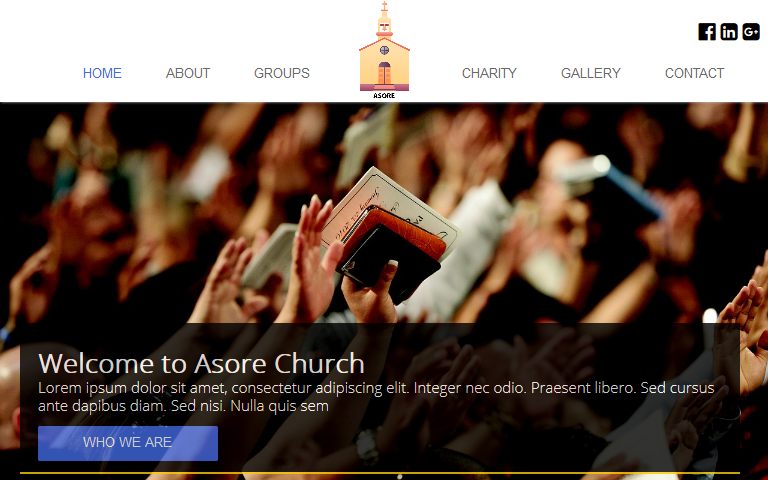 Asore simply means Church in a Ghanaian local dialect Twi. 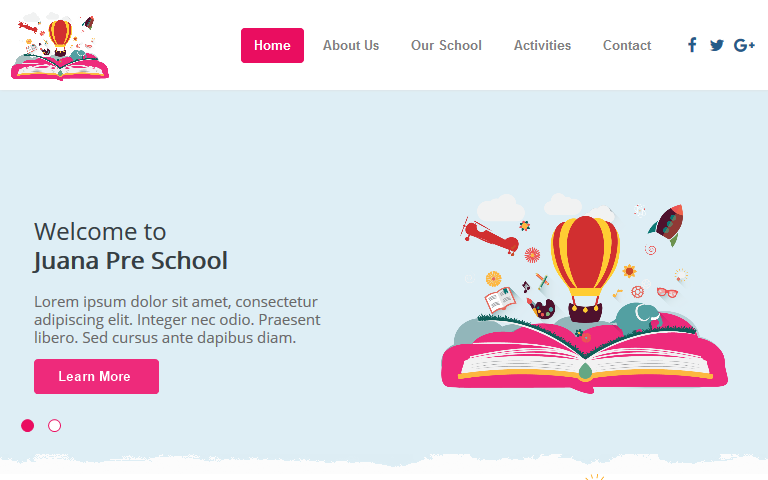 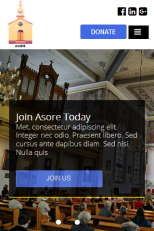 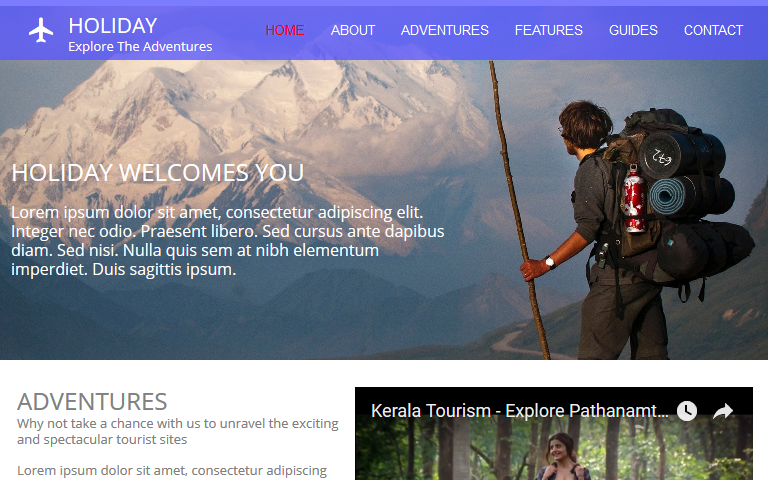 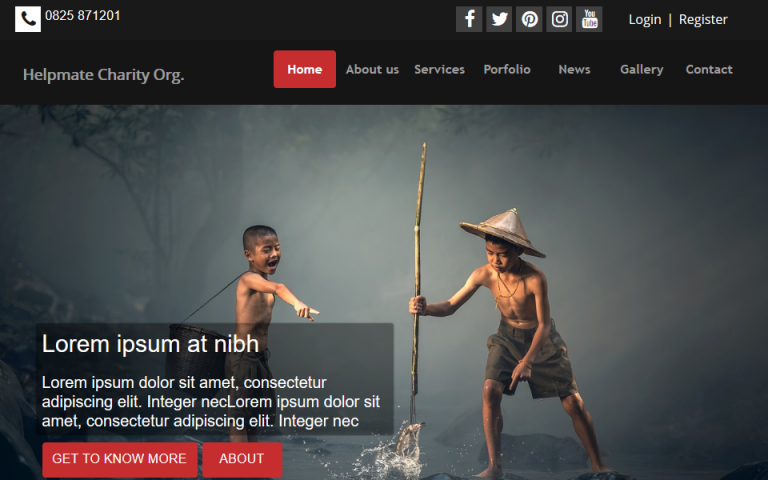 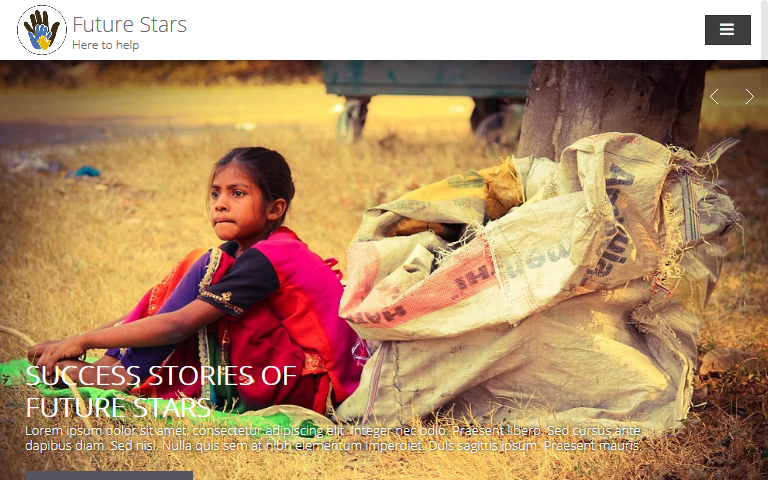 Asore is a WYSIWYG Web Builder Template suitable for users with zero programming skills as well as advanced developers. 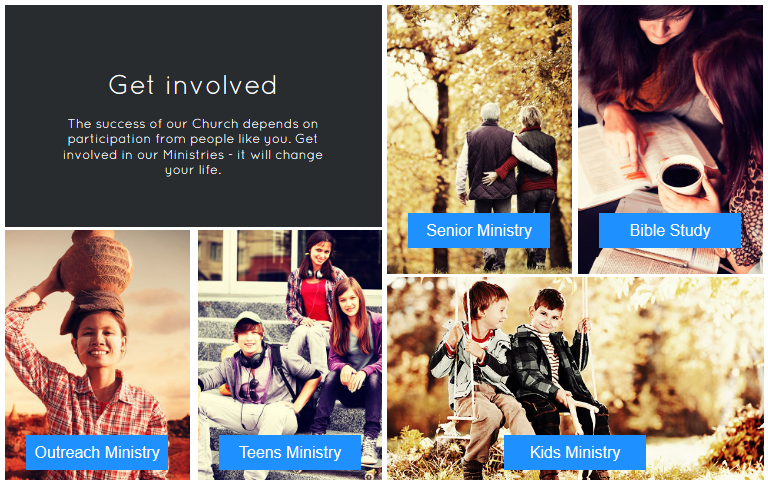 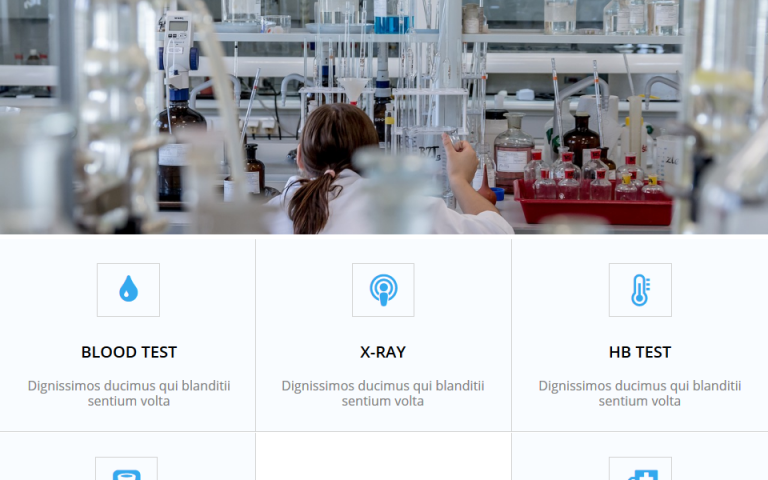 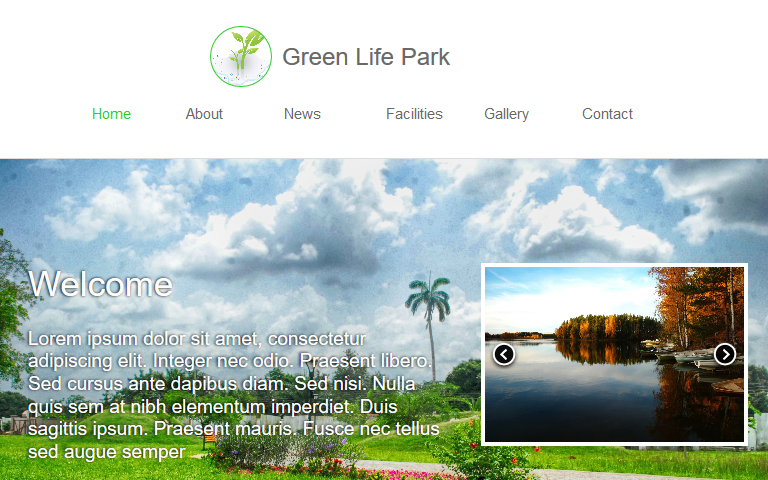 This template is built for churches and can also be suitable for any kind of website - conference, environmental, charity and many more.